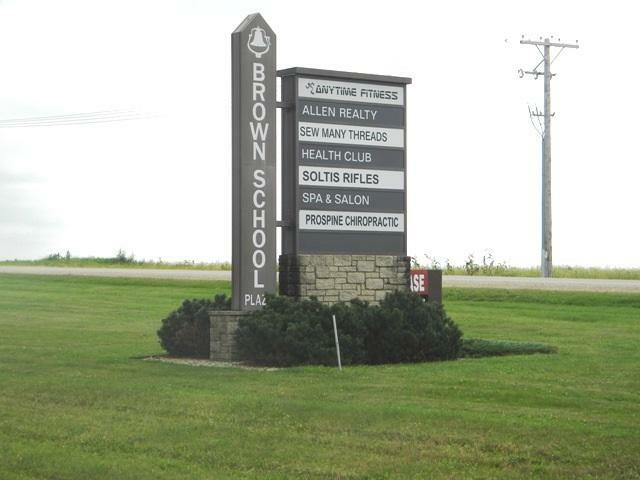 803 Brown School Rd, Evansville, WI 53536 (#1841840) :: Nicole Charles & Associates, Inc. This space has a monument sign on Hwy 14. There are over 50 parking stalls on site. The space has a decorative stone fireplace. 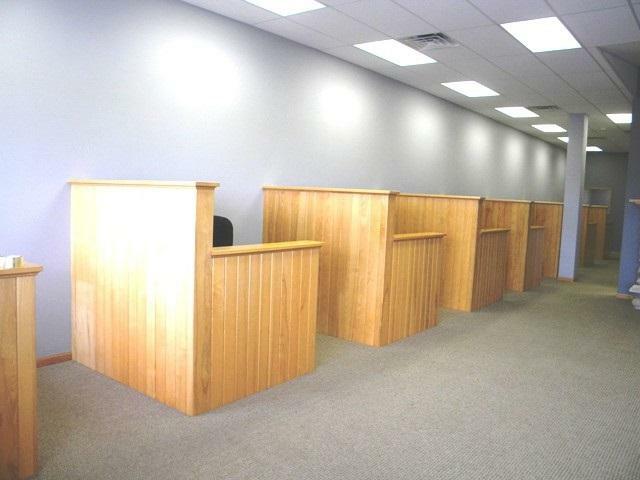 Other Tenants include Anytime Fitness, Chiropractor, Salon, Sewing supply store, Martial Arts Studio. 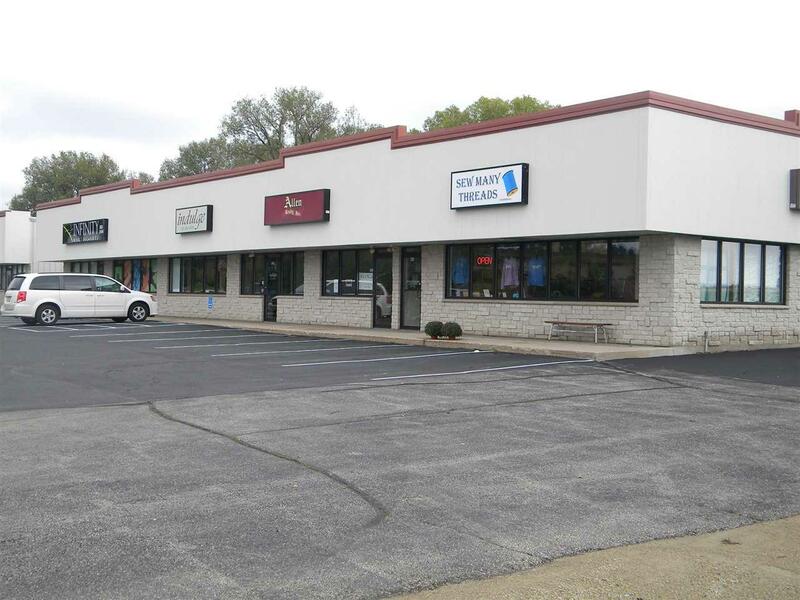 Neighboring uses include McDonald's, C-Store, Piggly Wiggly, Lube Station. There are new Town Houses being built next door to this development. Visibly from Hwy 14 traffic. Owner is offering the first months rent free to a Tenant.